A patient undergoing tests at an eye clinic. Russians would rather lose a body part or several years of their life than lose their eyesight, yet they do little to make sure that their eyes are healthy, according to a recent study by eye-care company Bausch & Lomb. The international online survey, Barometer of Global Eye Health, collected responses from over 11,000 people from 11 countries: the United States, Germany, France, Italy, Spain, Brazil, Britain, China, Japan, India and Russia. Fewer than a third of all respondents took basic measures to protect their eyes, but Russians, more than other Europeans, believed that their eyes must be healthy as long as they can continue to see. “Russians have this mentality of ‘perhaps.’ Perhaps [the problem] will pass. Perhaps nothing will happen,” said Boris Malyugin, eye surgeon and one of the experts who helped to draft the questions for the study. Malyugin said he was struck by the discordance in terms of how much Russians value their eyesight and how little they do to protect it. The study showed that Russians consider losing eyesight to have a more negative effect on the quality of life than hearing loss, diabetes, toothaches or high blood pressure. At the same time, Russians are less likely to check their eyesight than check their teeth or blood pressure. 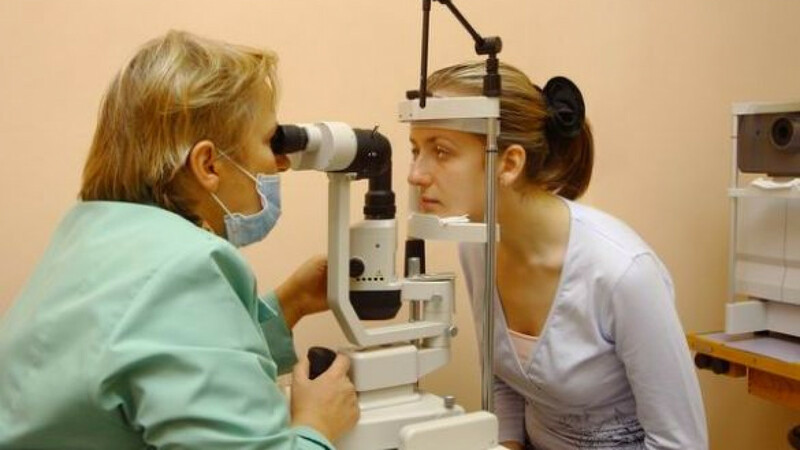 Only 33 percent of the Russian respondents checked their eyesight in the past 12 months. A quarter of them haven’t checked their eyesight in the past two years. Malyugin said that one of the reasons for this discordance may be the lack of information on how important eye checkups are. Even parents who regularly take their children for checkups may neglect to do the same for themselves, Malyugin said. While Malyugin said there are no set number of checkups people must do, he suggested that children have annual visits with the eye doctor and people who recently turned 45 have their eyes checked at least once. Malyugin also suggested that the government and businesses should do more to inform Russians about the need for regular checkups in order to increase the accessibility and wait times of eye checkpoints. In the study, more than half of the young Russian respondents who don’t have their eyes checked regularly said they just don’t have the time.